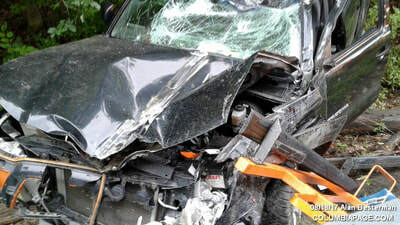 Columbia County 911 dispatched East Chatham Firefighters and Chatham Rescue at 3:11pm for a reported rollover accident. 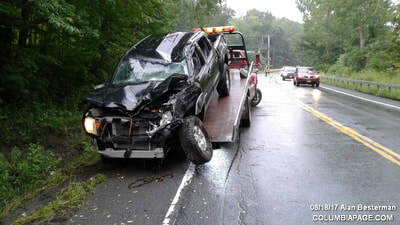 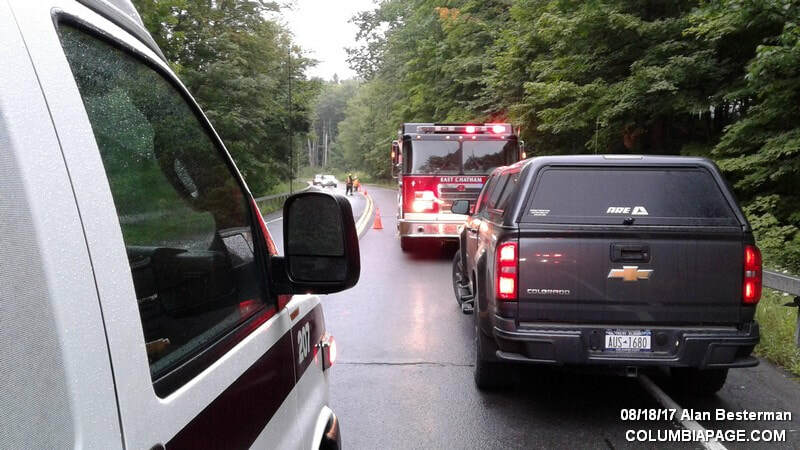 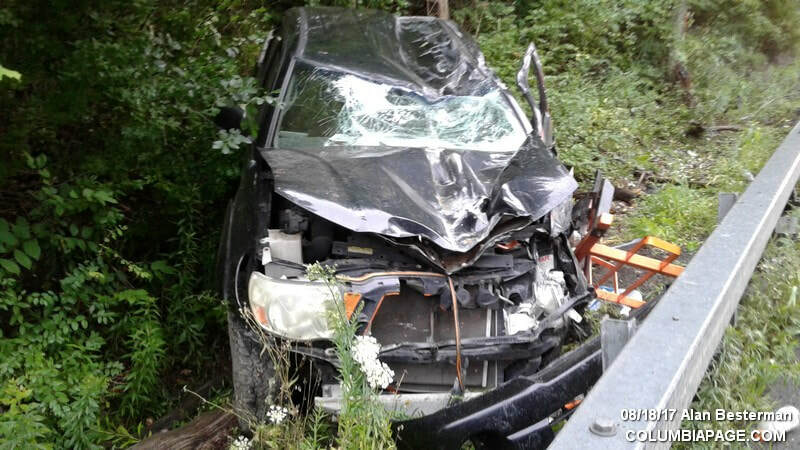 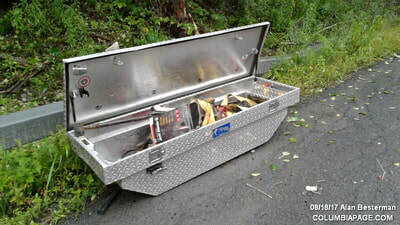 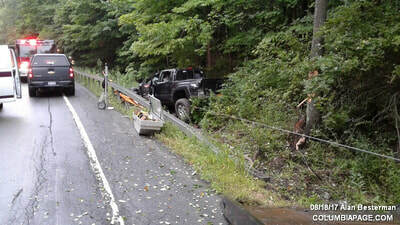 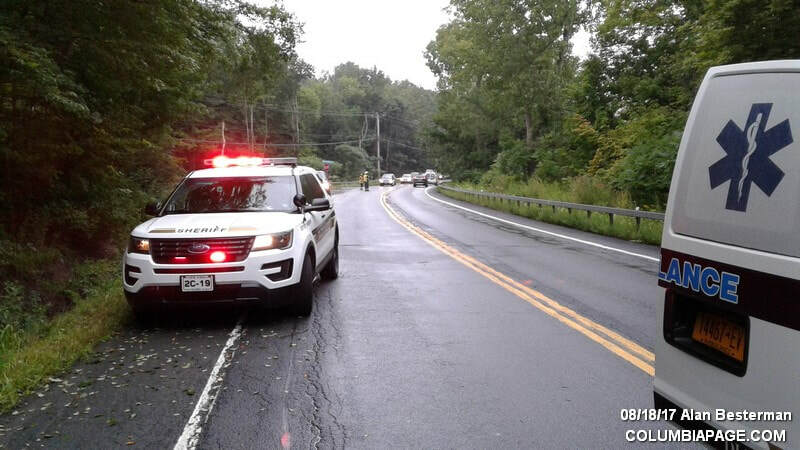 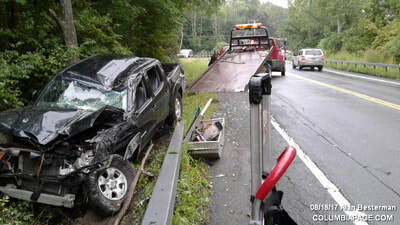 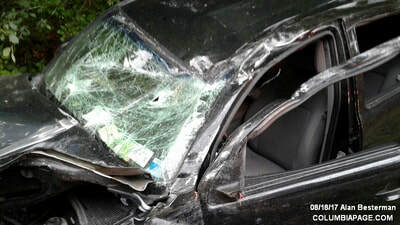 The accident was on Route 295 near New Concord Road in the Town of Chatham. 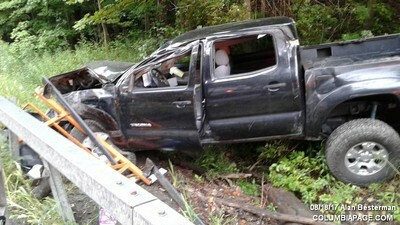 One person refused medical attention.